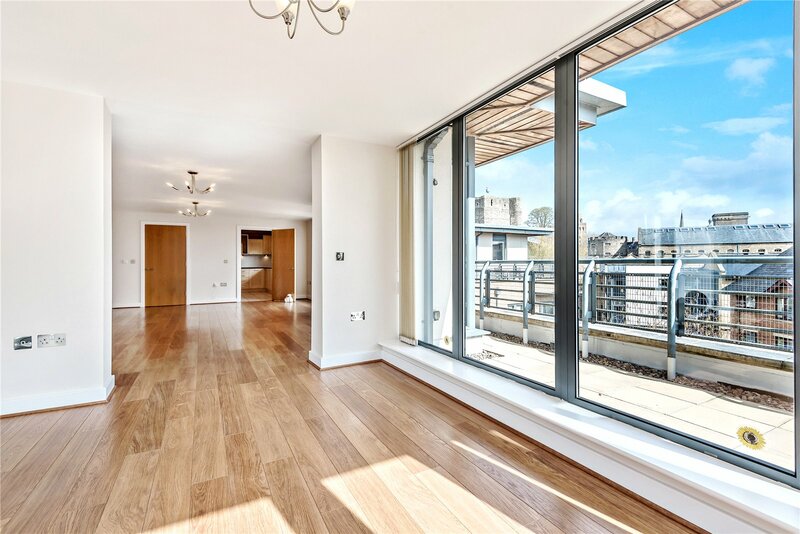 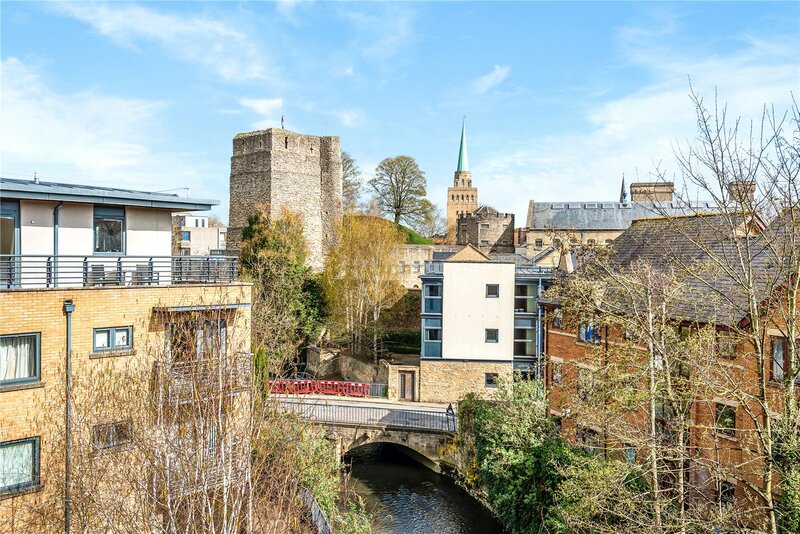 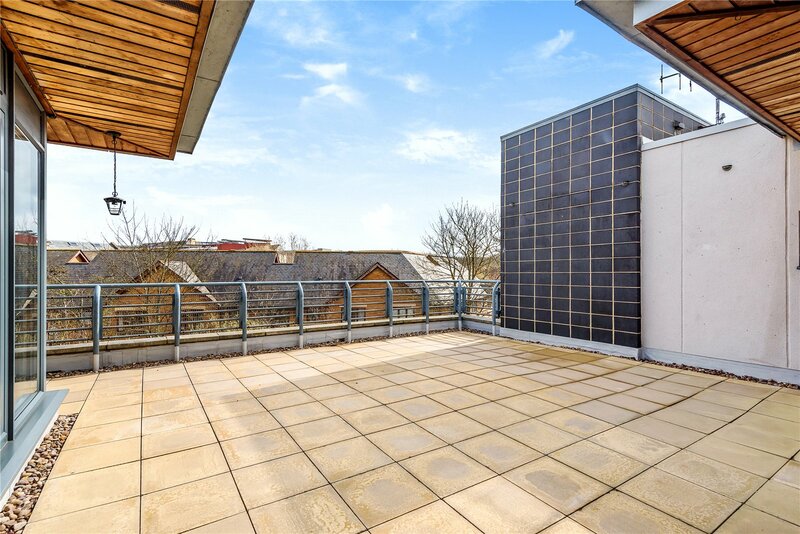 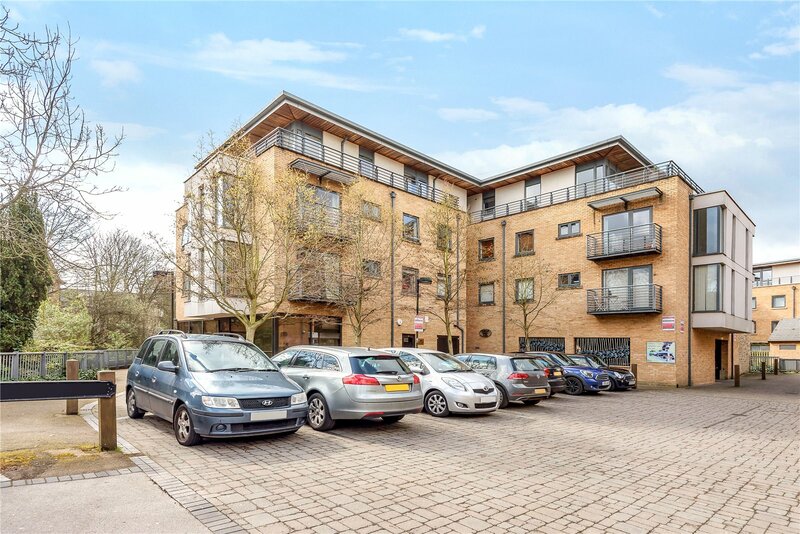 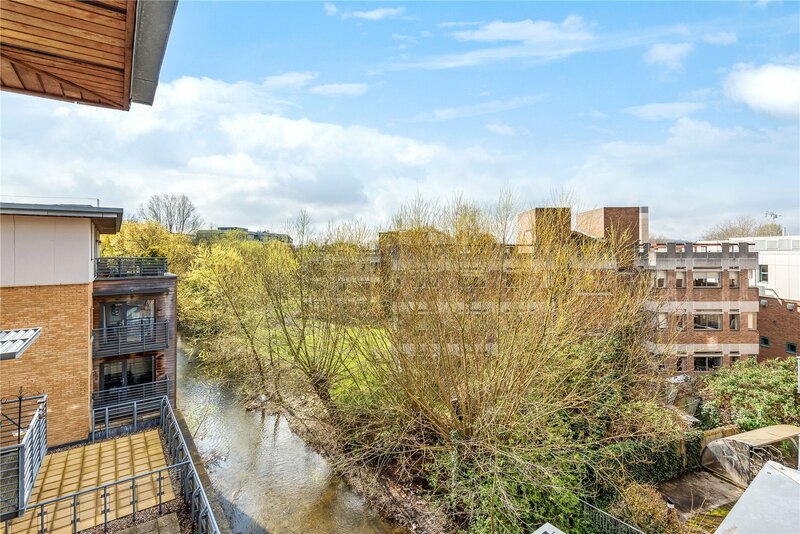 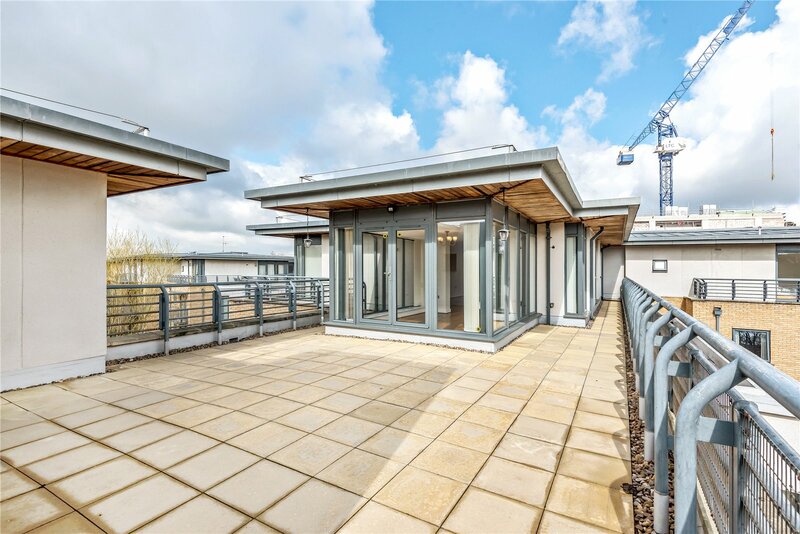 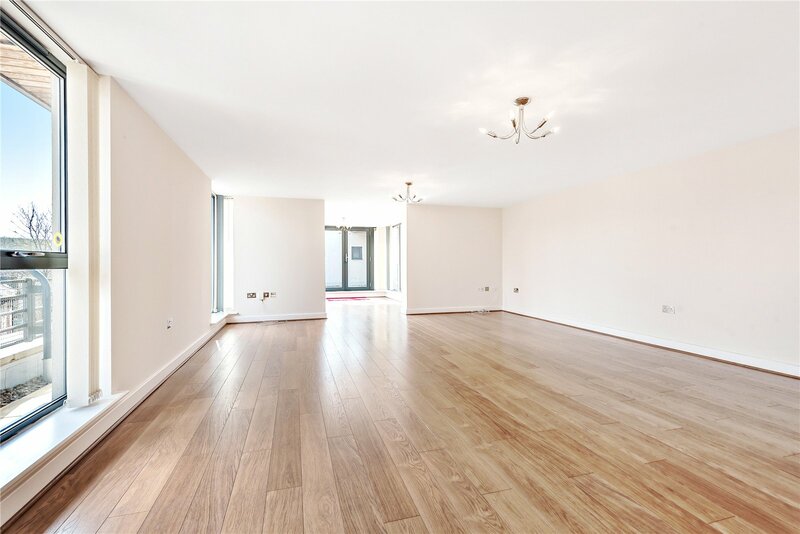 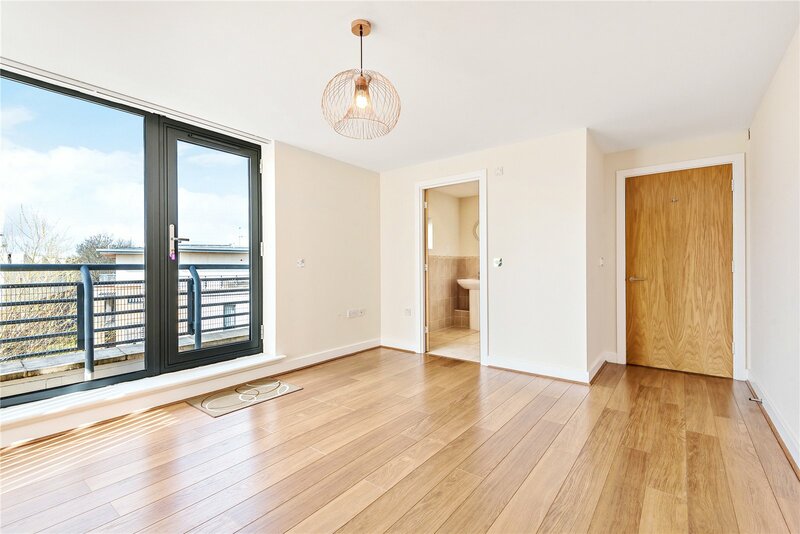 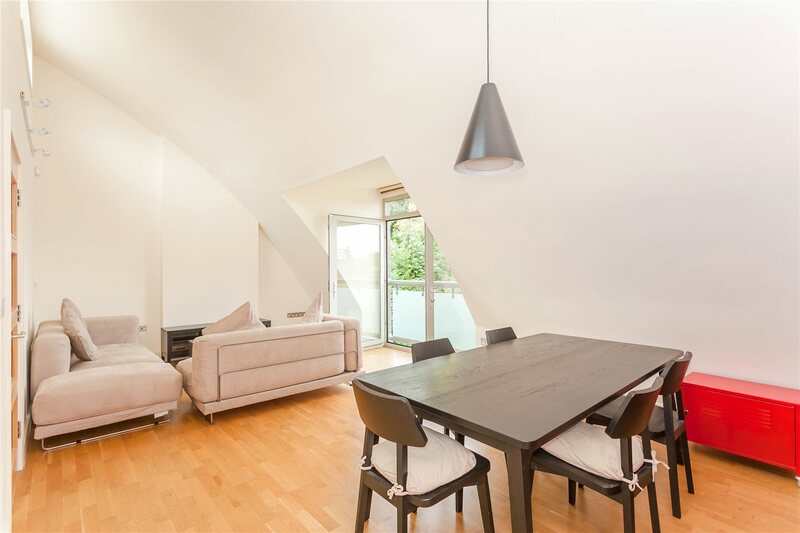 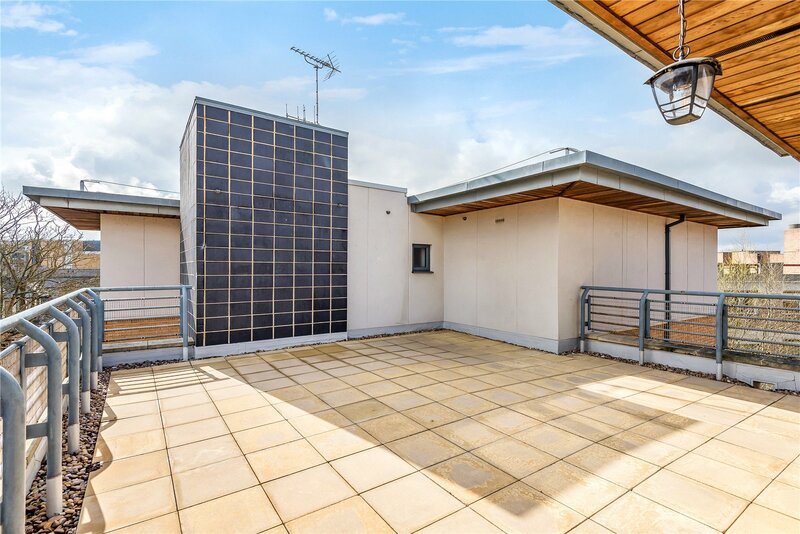 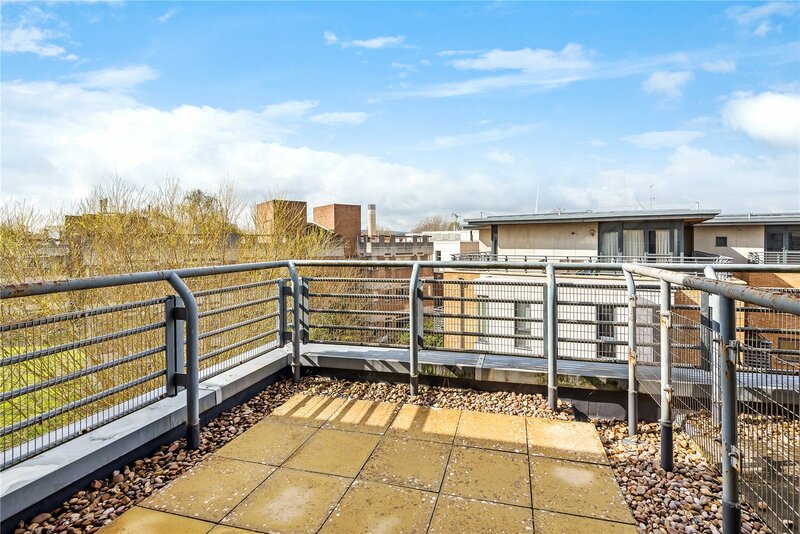 Smart centrally located three-bedroom penthouse apartment tucked away in the heart of Oxford’s historic city centre with its internationally renowned colleges, church, museums and the brand new Westgate shopping centre just minutes away. 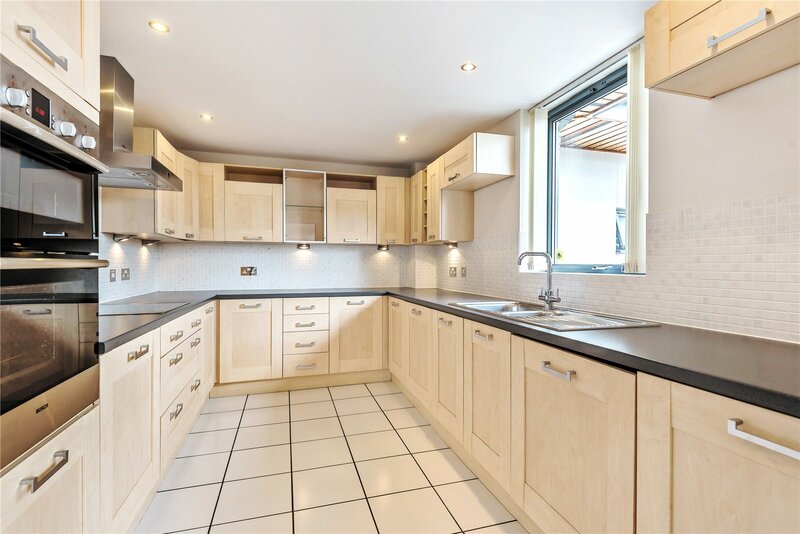 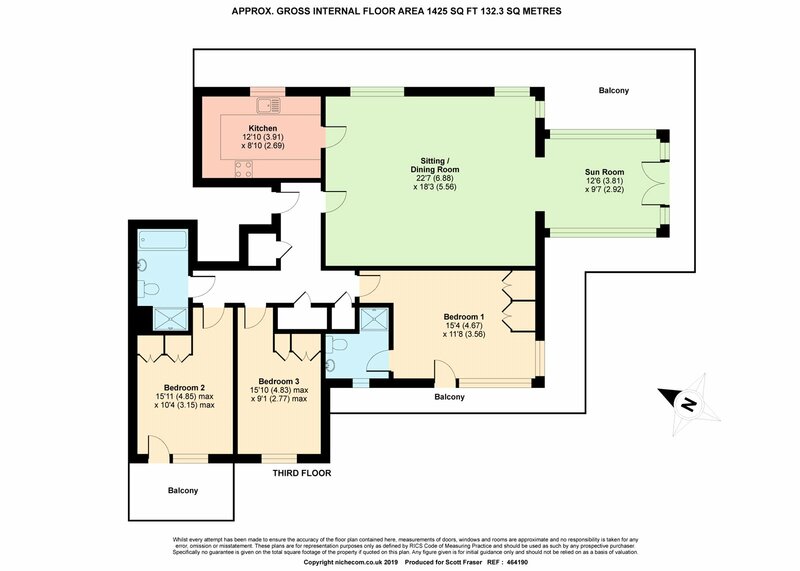 The property comprises large open plan living room, dining room, three bedrooms and two bathrooms. 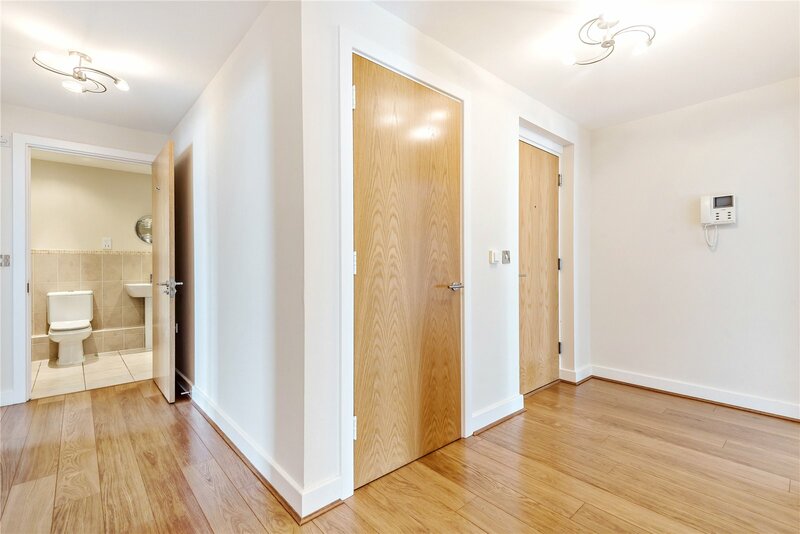 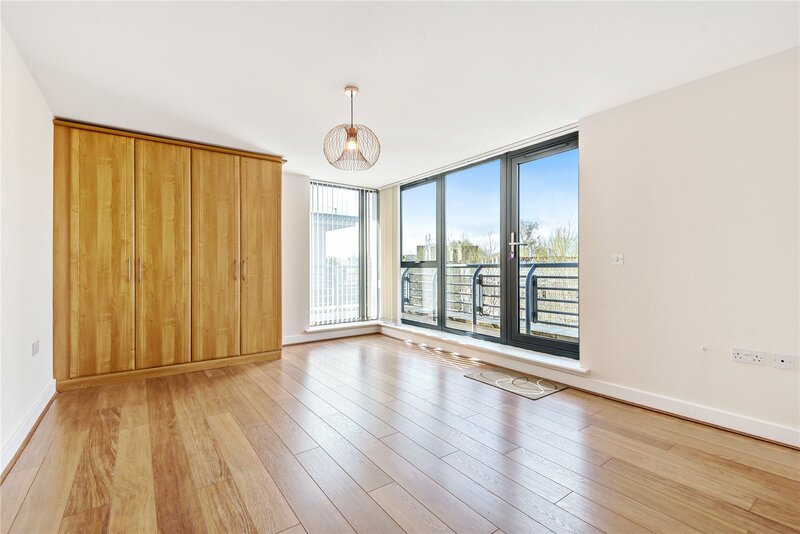 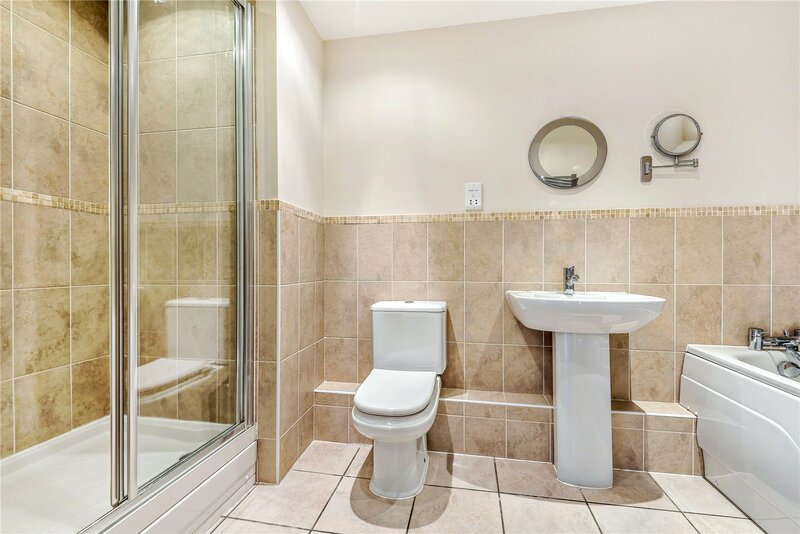 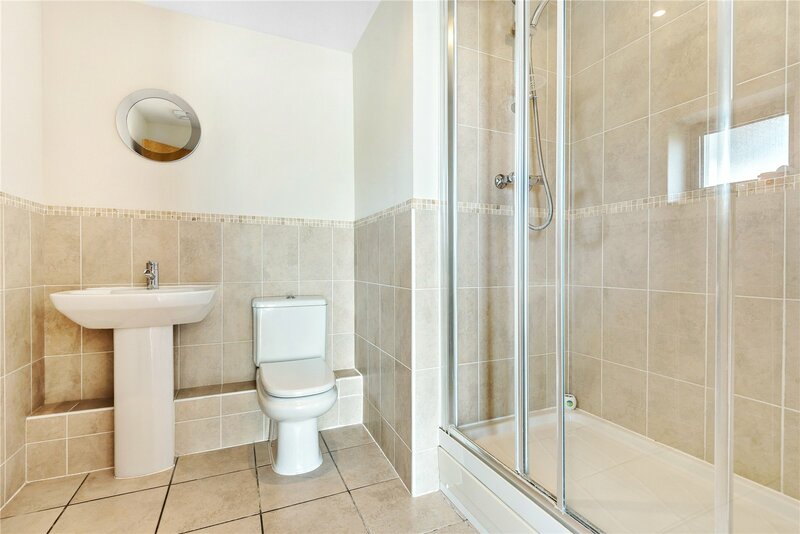 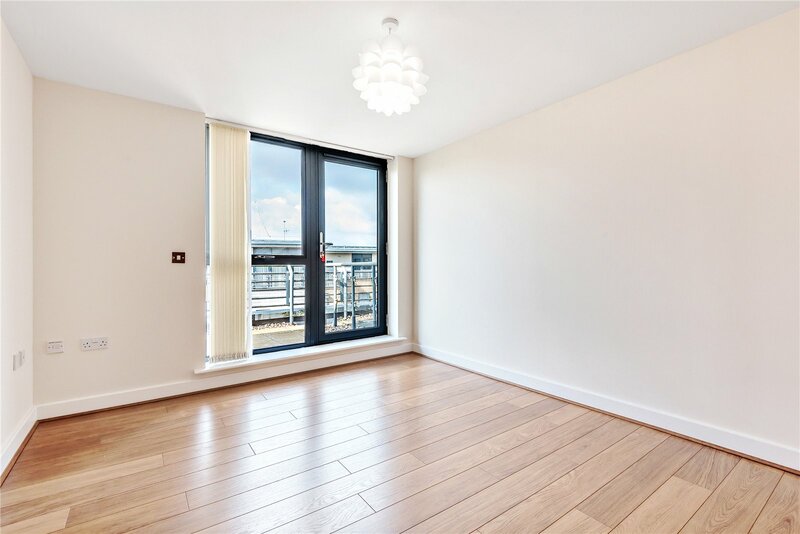 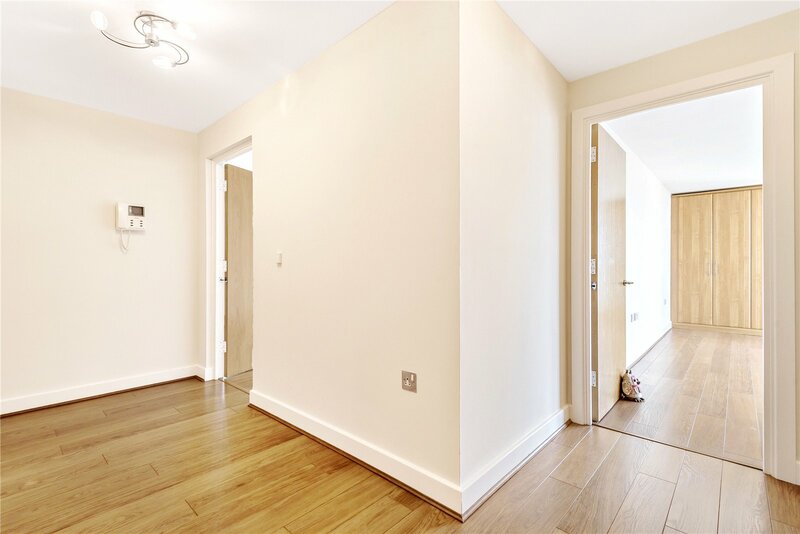 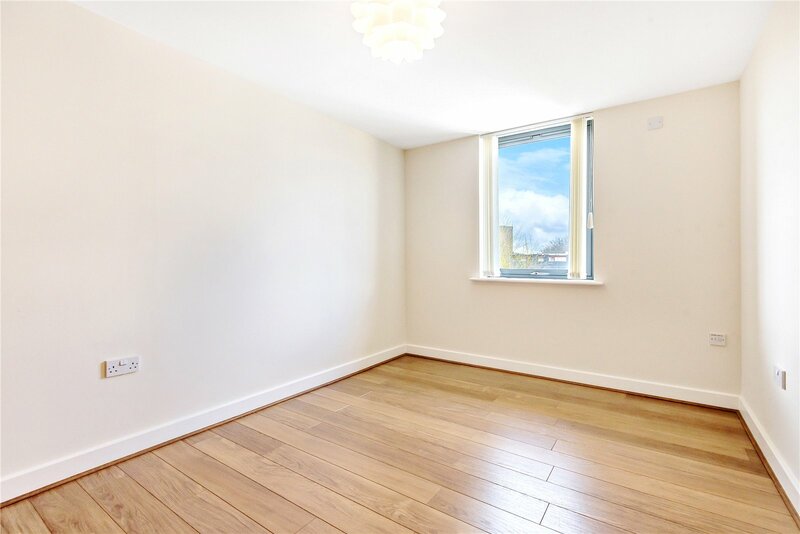 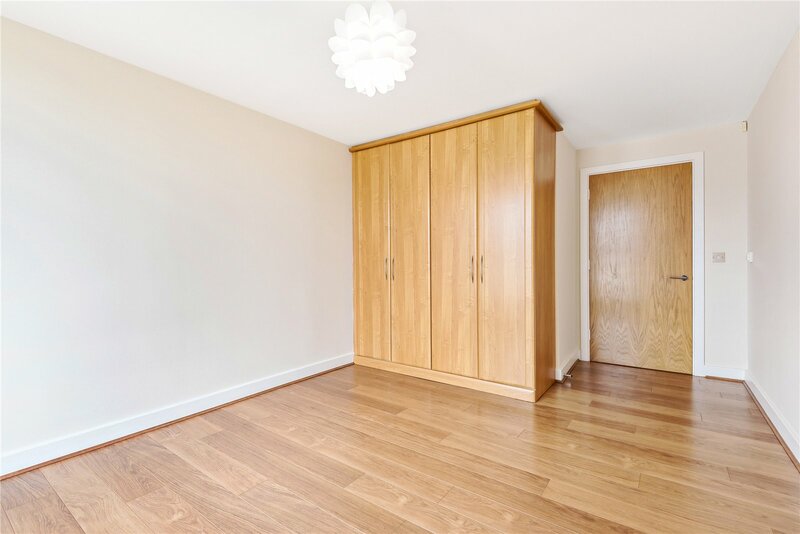 There is ample storage space throughout, under floor heating, underground parking and high-quality fixtures and fittings. 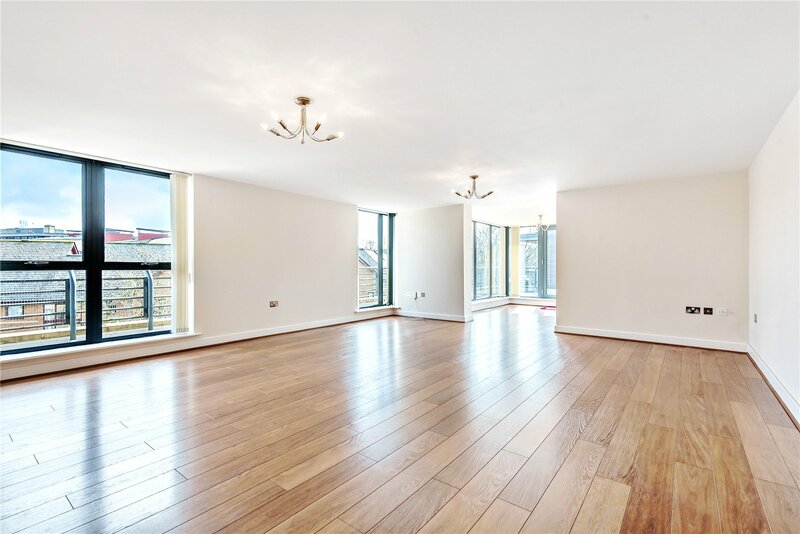 A vast balcony surrounds the kitchen, sitting room, sun room and master bedroom, there is also access to a second balcony from bedroom two. 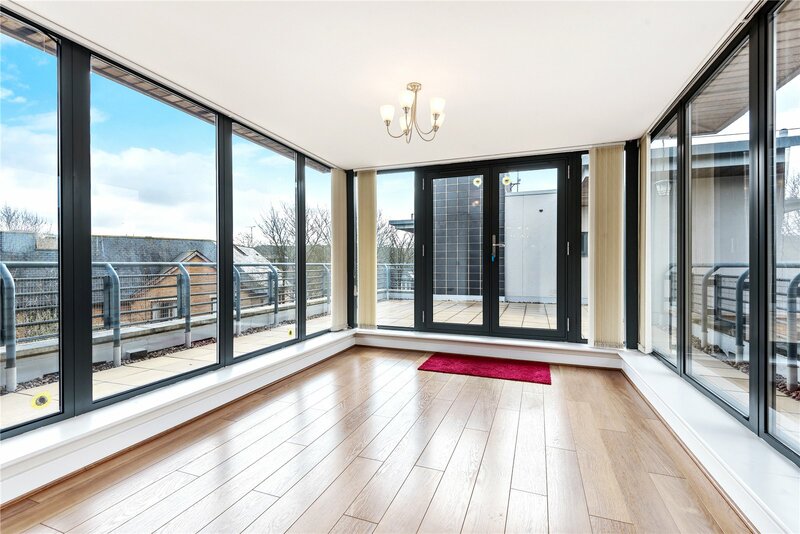 This outdoor space is a perfect setting for entertaining on a Summers evening, with views over Oxford. 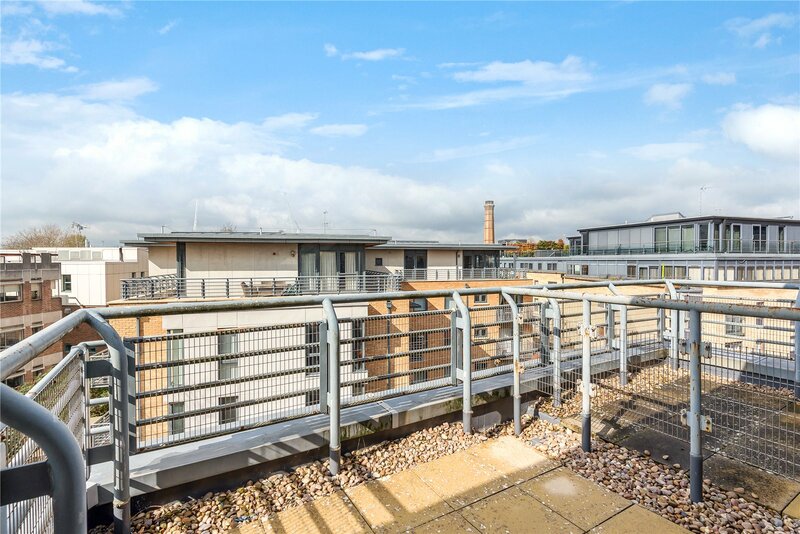 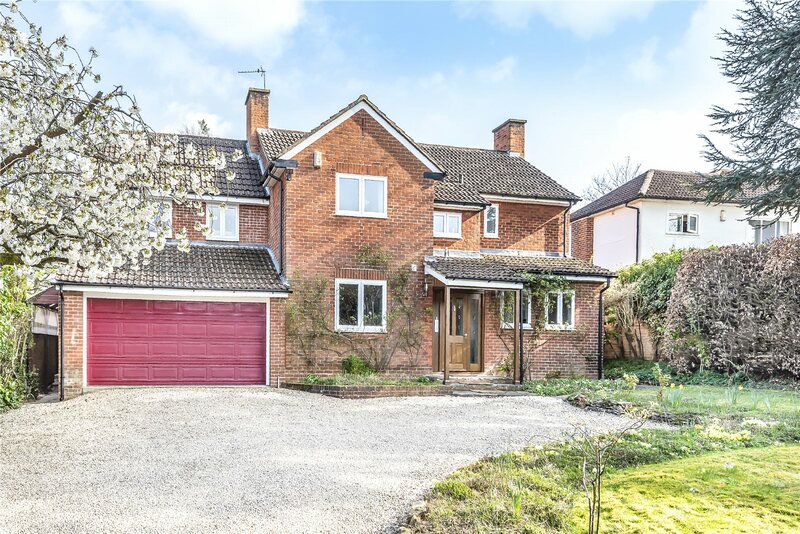 The property is ideally located for those wanting access to the railway and coach stations, the Said Business School and the various university colleges in Oxford. 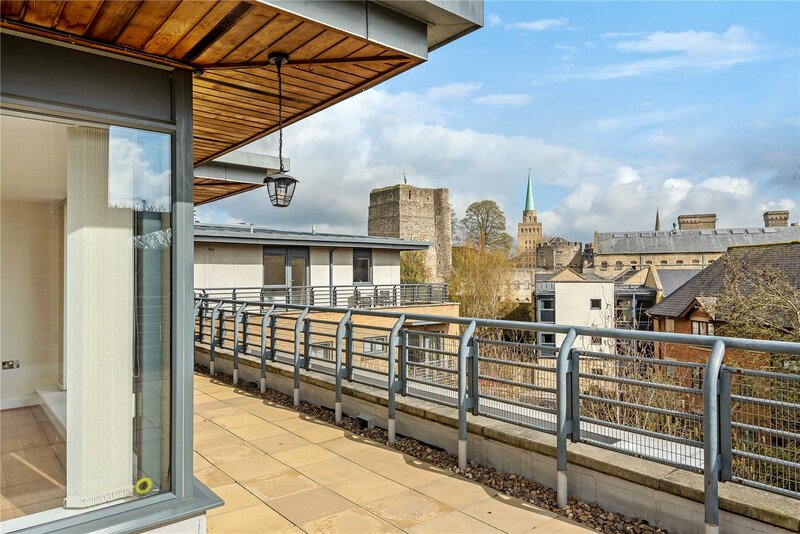 The brand-new Westgate shopping centre is also nearby, Oxfords ultimate retail destination with many restaurants, bars and a John Lewis.